Birth of a White Nation offers a thorough examination of the underlying reasons and the ways in which “white people” were created by American law. This new book on race in America begins with the moment when “white people” as a separate and distinct group of humanity were invented through legislation and the enforcement of laws. It explains how the creation of this distinction divided laborers, and ultimately served the interests of the elite. It also examines how foundational law and policy were used to institutionalize the practice of white people holding positions of power. The book demonstrates how the social construction and legal enactment of “white people” has ultimately compromised the humanity of those so labeled. 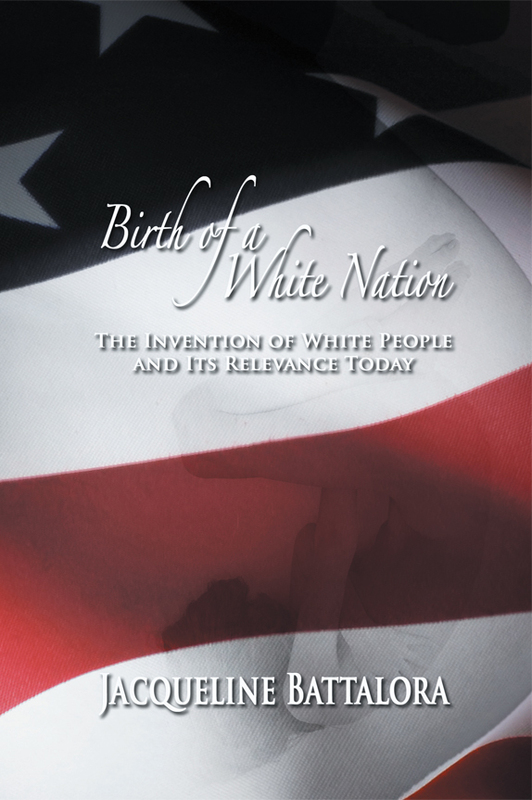 Learn how and why America took this path in Birth of a White Nation: The Invention of White People and Its Relevance Today. 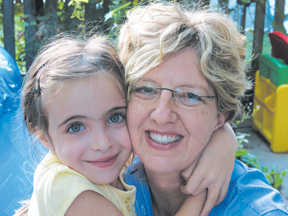 Jacqueline Battalora was born in Edinburgh, Scotland and lived in Antwerp, Belgium for six years before her family relocated to Victoria, Texas. The experience of attending high school and middle school in Texas formed her understanding of race in America. While she is currently a lawyer and professor of sociology and criminal justice at Saint Xavier University, she is also a former Chicago Police officer. She holds a Ph.D. from Northwestern University and has been engaged in anti-racist training since the mid-1990s.